Henri Cole’s work gets to the heart of things. Originally I sought poems relating in some way to the tragedy in Orlando, but war is less in the news yet an ongoing source of constant misery, as we have seen in Syria, Iraq, and elsewhere. and the lady with the guitar is sad beyond words. of knotted wool—glow above the sideways trees. there’s a bullet already in his head. a bachelor all my life than a widow for a day. will soon enough hold it in his hands. The newest issue of Sukoon Magazine, an Arab-themed online journal, is out with two of my poems!! One of them, “Out of Egypt,” is a Sestina. The magazine has poetry, fiction, nonfiction, and art, and has an impressive lineup of contributors, including Philip Metres and Susan Rich: well worth checking out. A person who fasts with complete faith becomes aware very rapidly that he is a pilgrim in this world and that he is a creature destined for a goal beyond this material existence. The world about him loses some of its materiality and gains an aspect of “vacuity” and transparence which in the case of the contemplative Muslim leads directly to a contemplation of God in His creation. The ethereal and “empty” nature of things is, moreover, compensated by the appearance of those very things as Divine gifts. 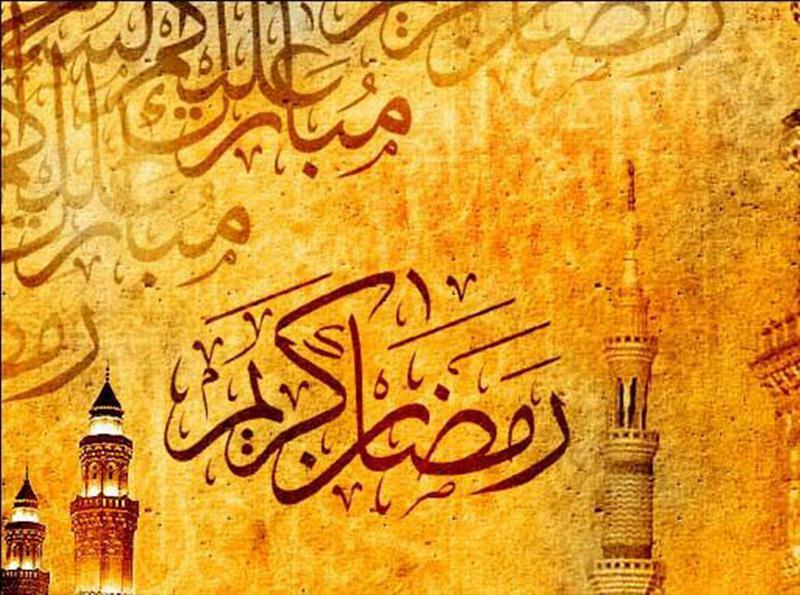 Food and drink which are taken for granted throughout the year reveal themselves during the period of fasting more than ever as gifts of heaven (ni’mah) and gain a spiritual significance of a sacramental nature. Two of My Poems in the June Dial!! 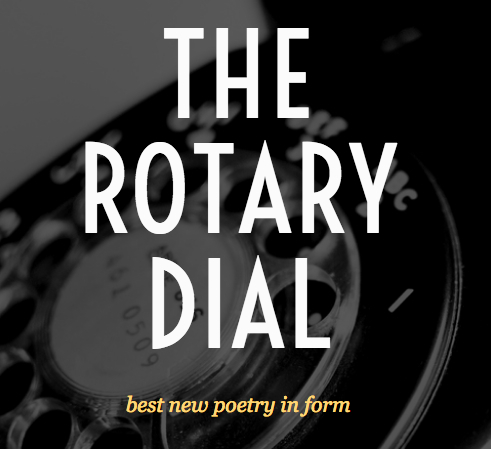 The June Rotary Dial is now live with two of my poems! It’s a fantastic issue, so please check it out here.